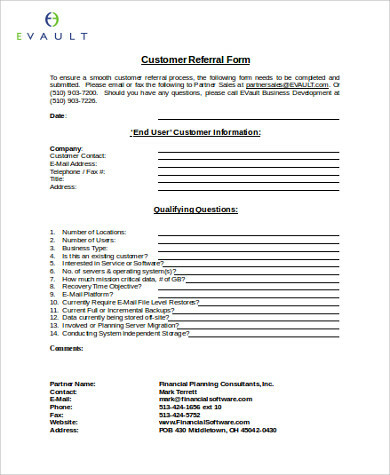 Are you familiar with business referrals? Business referrals might be one of the creative methods that is available in the business world today. A referral, as how the business dictionary would want to define it as, is a way of acquiring and inviting new customers who are referred and suggested to by current and existing customers. In some cases, it can also be referred to as a word of mouth, and business referrals are also the basis of all direct selling such as network marketing. 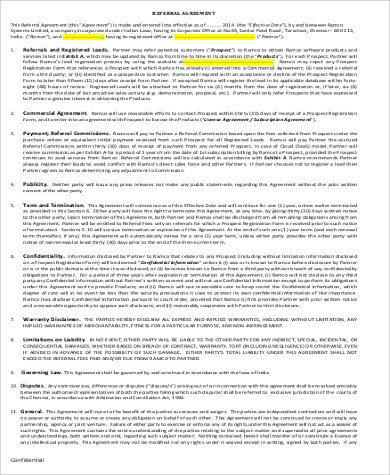 Perhaps you can have a browse through these Sample Agreements, which can be useful and helpful with regards to the subject matter. 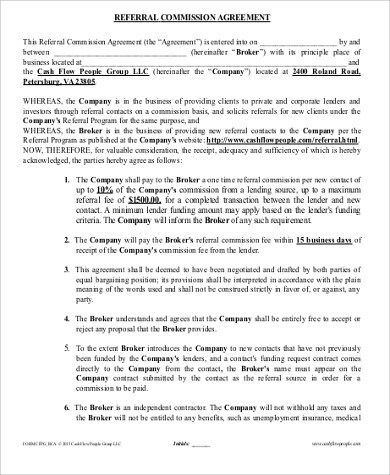 You can also have a look at these examples of Business Agreement Contracts as well as these samples of Business Partnership Agreements, which you may find useful as well as helpful toward gathering some key information and details with regards to the subject matter, which in this case is business referral. As being quite stressed earlier, gathering important key information that is also relevant to the subject matter is recommended before doing or executing something that can potentially result to any drastic changes affecting a number of individuals. 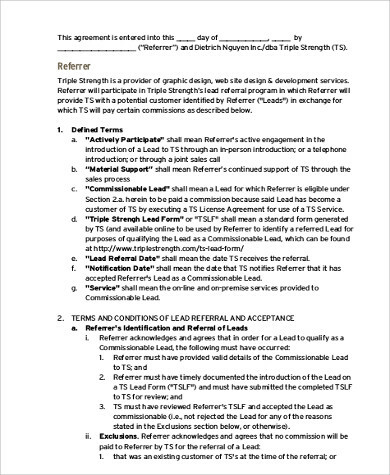 Aside from that, if you are aspiring to be an entrepreneur wanting to build your own legacy doing business, or if you already have one, then it is indeed crucial to familiarize yourself with the different types of referral programs that can benefit your business hundredfold, thousandfold, and so on. 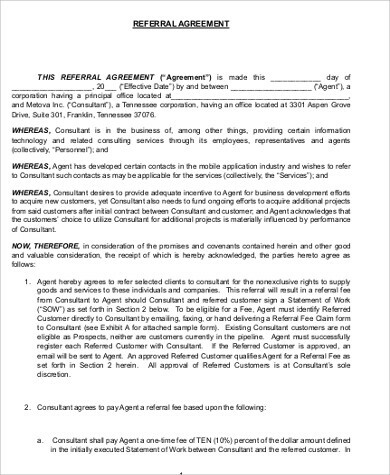 Direct Referrals – according to Duct Tape Marketing, in this particular business referral agreement, you would simply indicate and state to your existing clients an offer for the act of making and creating a business referral, which would eventually turn into a client. Community Referrals – this is when you partner with a nonprofit institution or organization and you support the mission vision or basically the organization’s utmost goal, needs, as well as events. You can also do some promotional activities for the said organization. A certain amount of percentage will then go to your community partner, resulting to the community partner being happy to talk about any speaking event and refer your organization to their constituents. 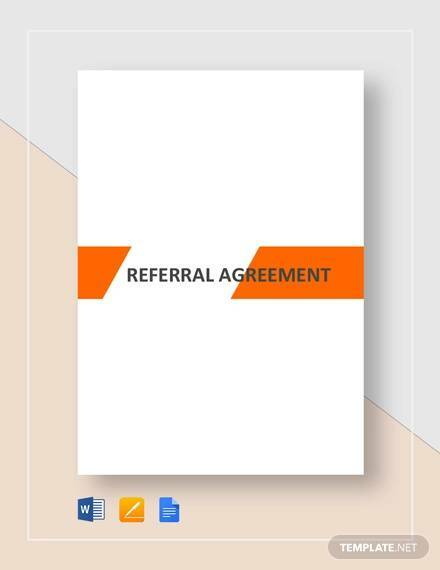 Tangible Referrals – according to Duct Tape Marketing, in this particular type of business referral is that you entrust something valuable that can also give you a referral source in the hands of your customer. Example includes giving out a $500 gift certificate to one of your best customers and ask them to share the given gift certificate with a friend or a loved one. 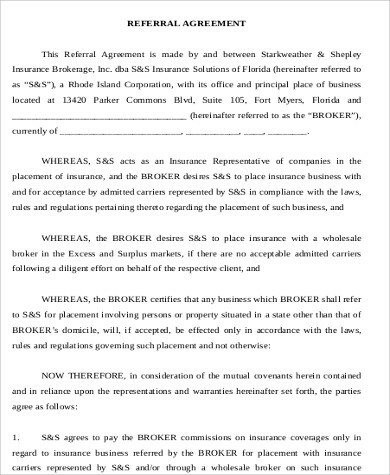 This particular marketing tactic can make the referral seem so simple and tangible, hence the name. 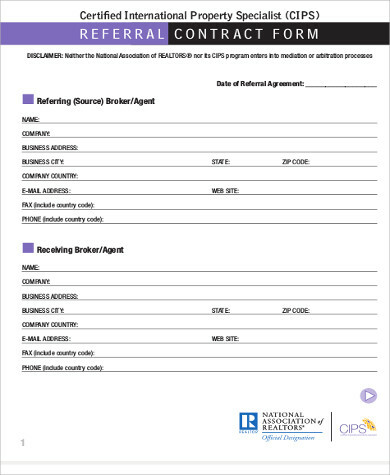 Implied Referrals – according to Duct Tape Marketing, this particular business referral has been terribly underutilized. 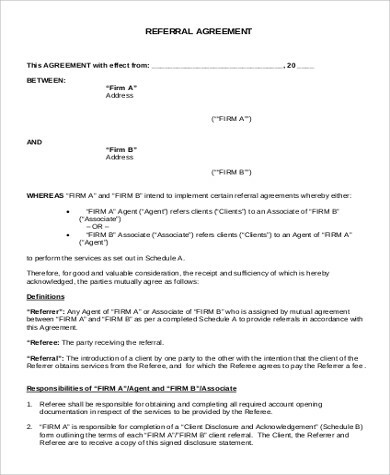 In this business referral, you are going to do something that would make the act seem like you are working for someone without the need to ask them for a business referral. 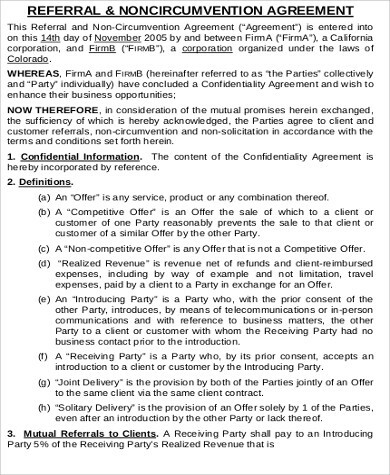 Furthermore, you can also check out this page’s Business Associate Agreements, which can also be useful for you.